Complete walkthrough (text and videos) with all collectibles covered, re-run the game and get everything. 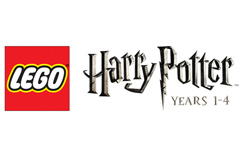 All achievements covered as well as videos..
We have 170 questions and 107 answers for LEGO Harry Potter: Years 1-4. Check them out to find answers or ask your own to get the exact game help you need. 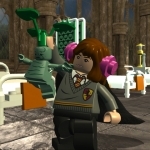 How do I win the battle with peter pettigrew in the s..
How do I get past the two prefects? 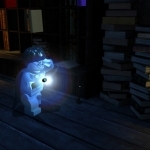 We have 3 Walkthroughs for LEGO Harry Potter: Years 1-4. 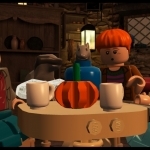 In "Pusuing Peter Pettigrew" I can't..
How do you stun the skrewts?